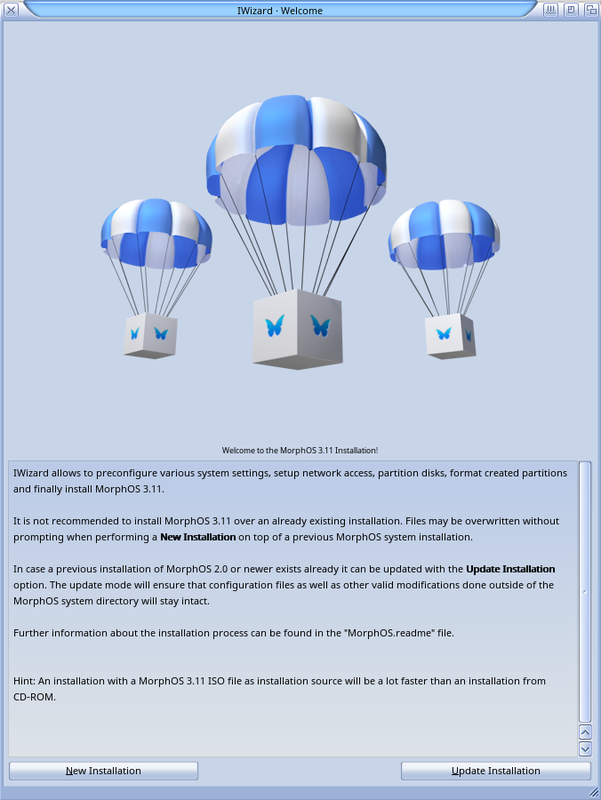 Home » MorphOS 3.11 released! 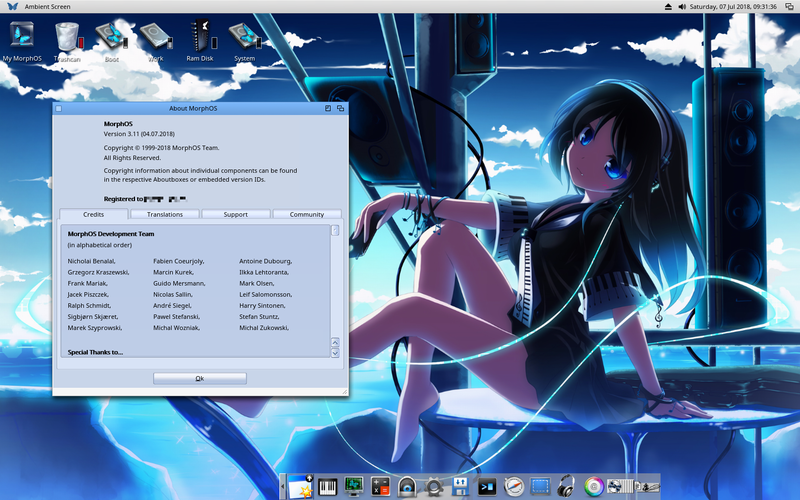 Traditionally MorphOS releases a bug fix update a couple of months after a major upgrade. 3.10 was a major upgrade, and 3.11 is the bug fixed update of that. 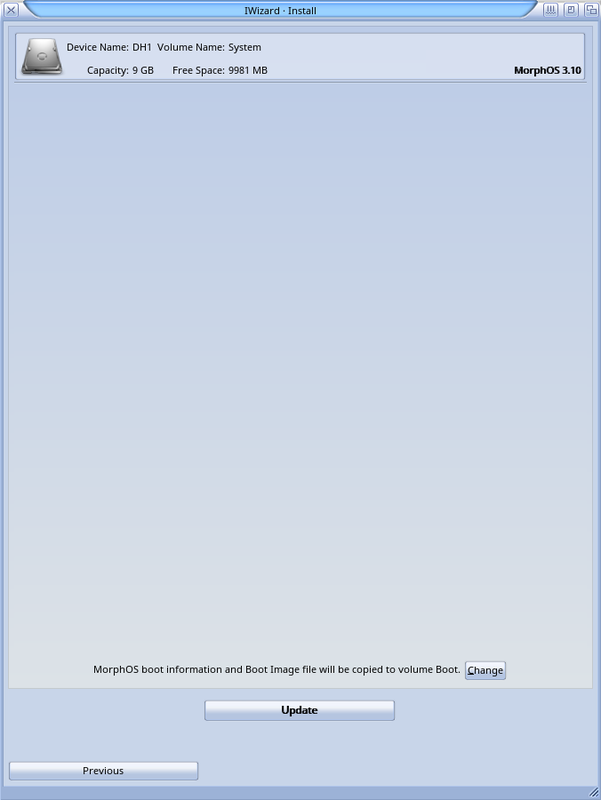 So don't expect new features in this release. 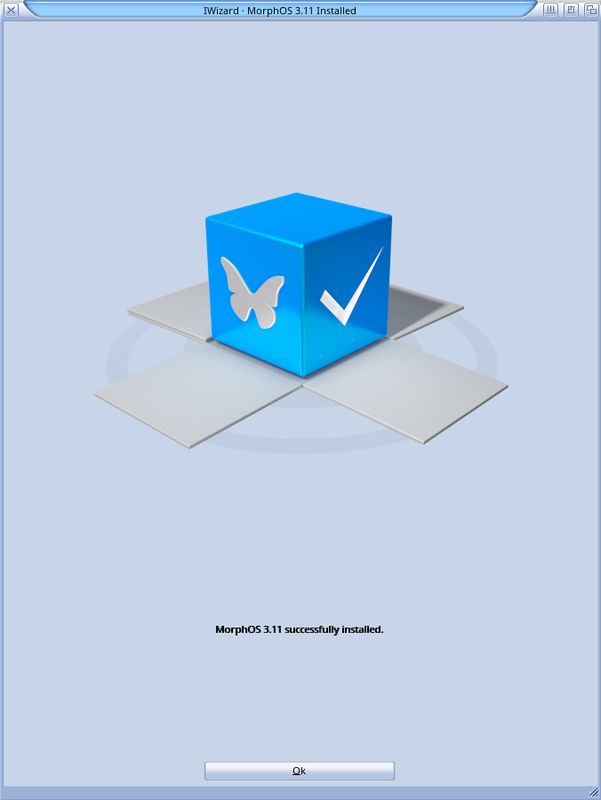 Nonetheless plenty of changes have been made and are detailed well by the MorphOS team in their 3.11 release notes here. 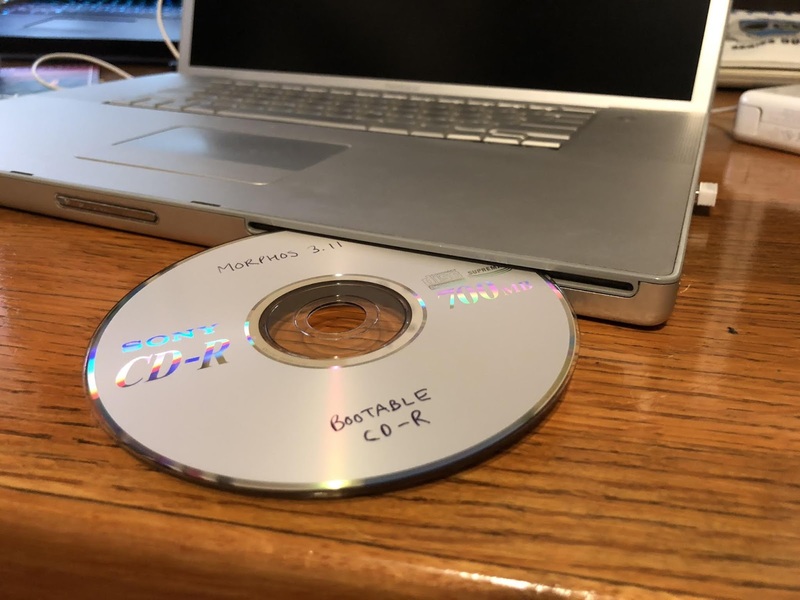 I downloaded the ISO from the official MorphOS downloads page here and burnt it to a CD-R ready to boot from my 17" Powerbook G4. 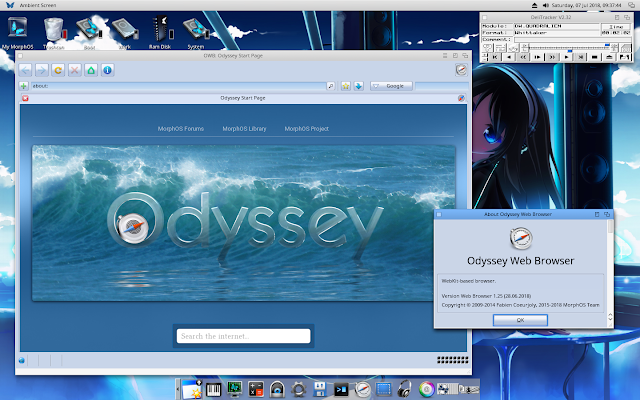 Here is MorphOS 3.11 booting from the CD on the Powerbook G4. 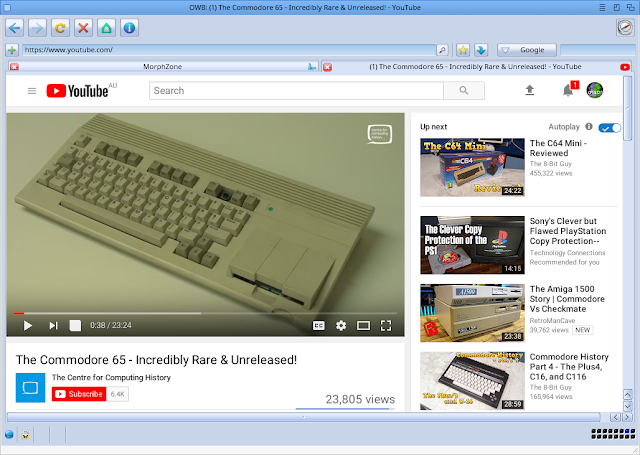 Just have to press and hold 'C' key on power on to boot from the CD. 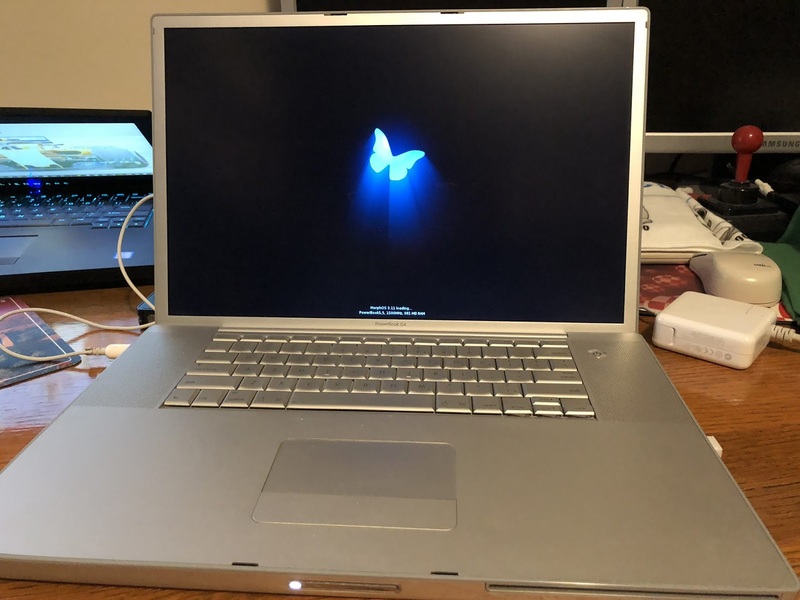 As I already have a fully registered MorphOS 3.10 installation on my Powerbook G4 (see my Part 1 and Part 2 blog posts on the build process from scratch), I can select upgrade installation. That done, it then detects my current 3.10 installation and gives me the option to Update. 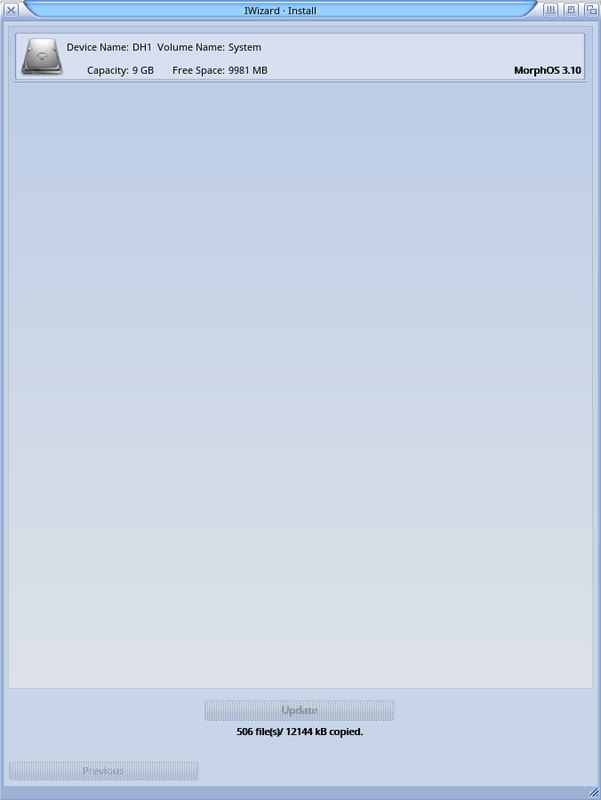 After the reboot I got a error message that my backdrop couldn't be found. 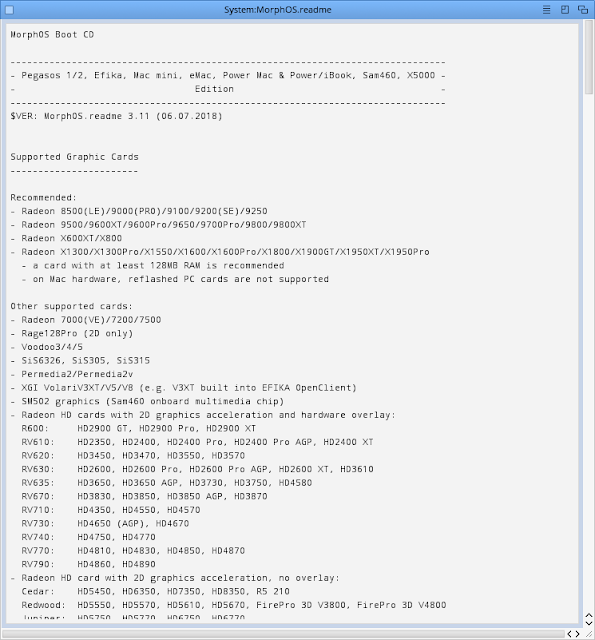 I guess MorphOS wipes the sys drive clean of none standard additions during the upgrade. 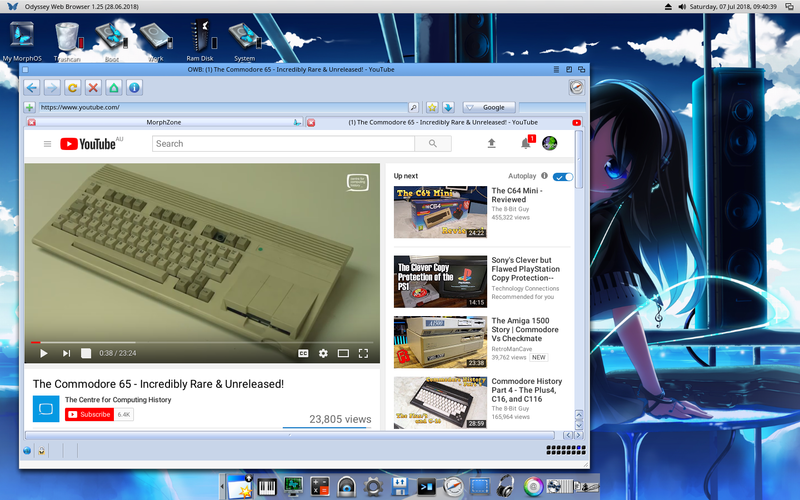 I had it backed up on the Work partition for just this kind of situation, so I simply copied it back to the original spot and all good, I have my normal Anime girly backdrop again! 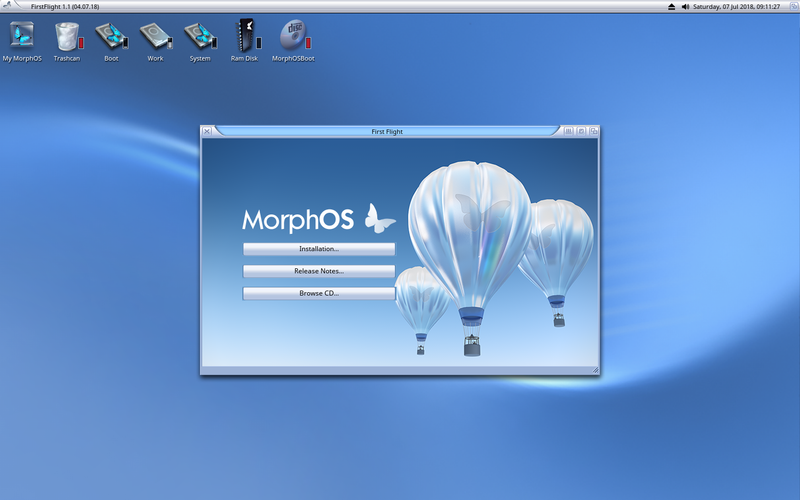 Close up of the new MorphOS 3.11 version information. July 2018 and we still have ongoing Next Generation Amiga operating system development. It's great isn't it! The release notes on the boot CD explain the installation instructions and details on support graphics cards, which is very relevant if using an X5000, PowerMac G4 or PwerMac G5 which are supported by MorphOS. I intend to do a lot more playing around with MorphOS 3.11, but as I only have a limited time this weekend to muck around with computers, I wanted to squeeze out a short blog post today given the importance of another new Amiga operating system release in 2018. 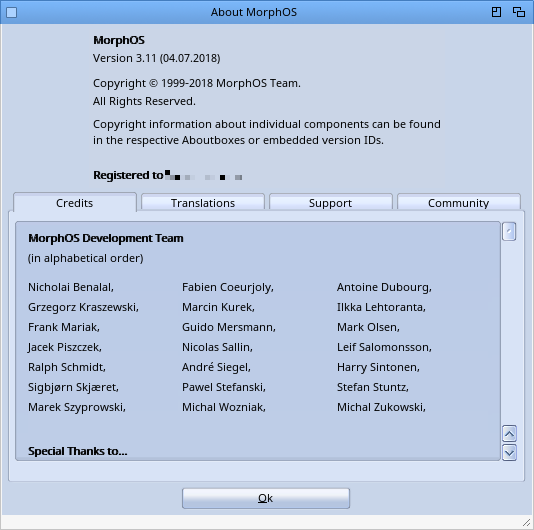 Thanks to the MorphOS Team for keeping the development of MorphOS going in 2018 and I look forward to keeping a close eye on where MorphOS is going in the future too!